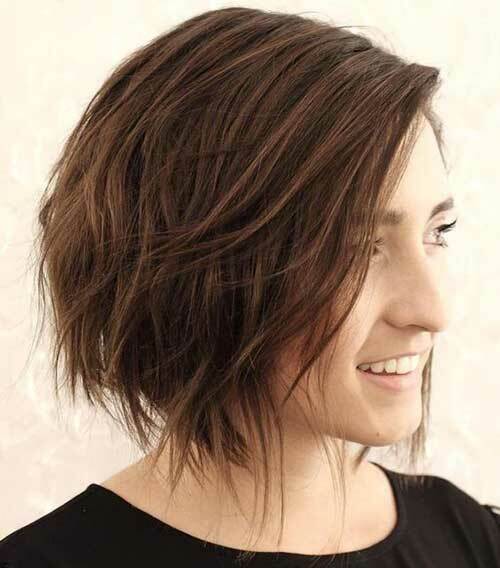 The wavy style is the most trending hairstyle for women with both long and short hairstyles. 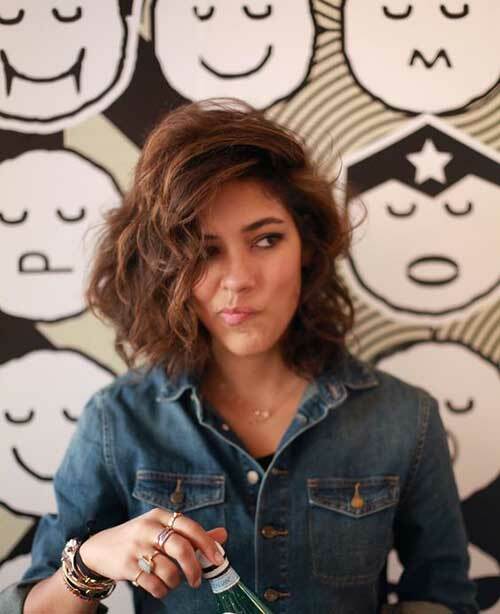 You can create the wavy look with a curling iron or even with a flat iron if you have straight hair. 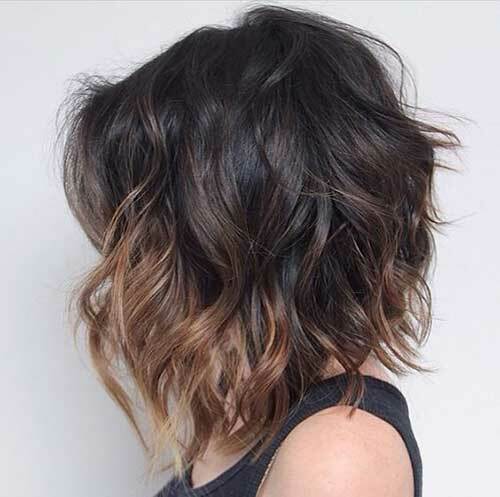 All you should do is finding a suitable haircut and wavy style to look chic and trending this summer. 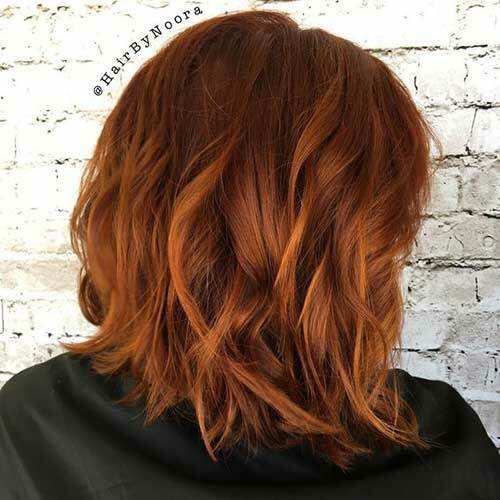 Women with naturally wavy hair are very lucky because you can easily style your hair, just use some mousse or sea salt spray to emphasize your waves then voilà! 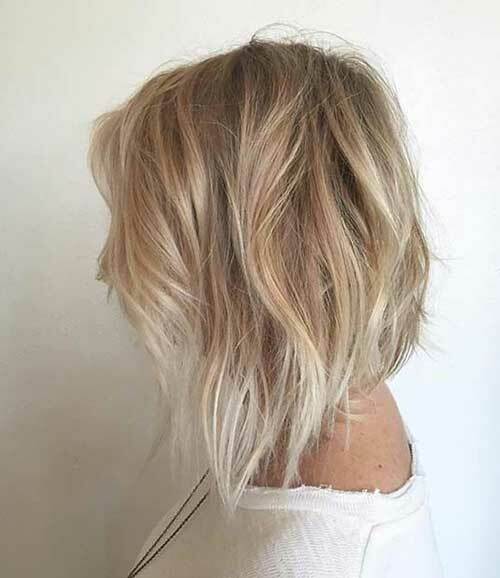 To create the ultimate natural looking waves, use blow dry attachment to create some volume and texture then complete the waves with elastic hair spray or a sea salt spray. 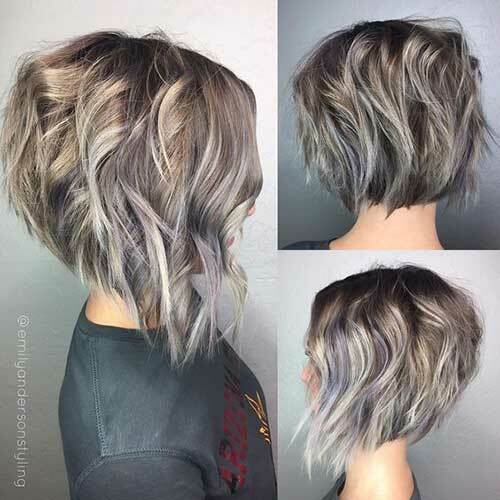 Here is a choppy layered short bob hairstyle with balayage coloring and messy wavy style that looks great on this model. 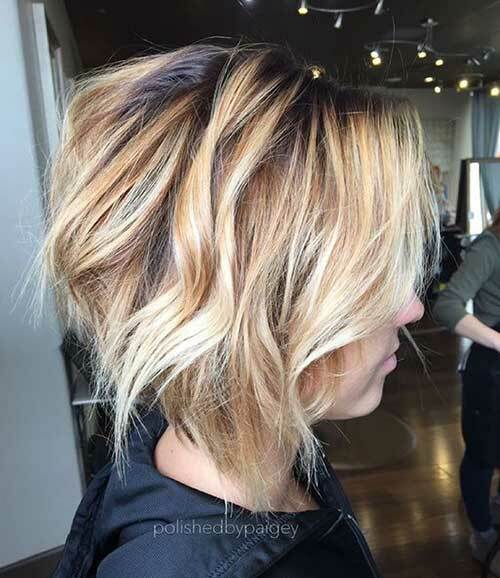 Here is a very gorgeous angled bob hairstyle with stacked back and subtle highlights looks really gorgeous with natural wavy style. 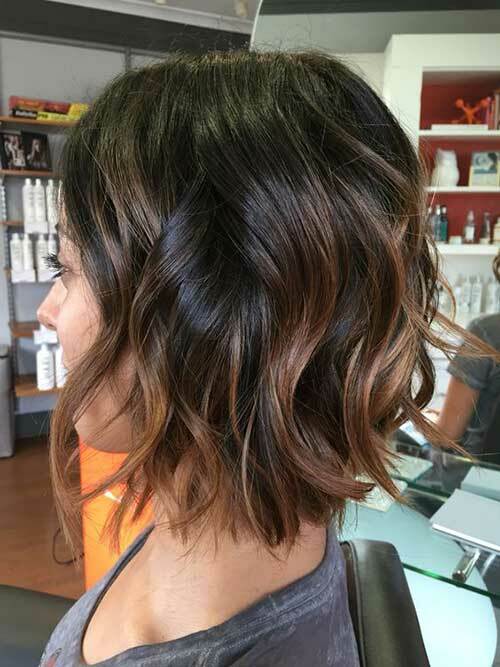 This braided half updo style looks really adorable, it is a perfect Prom style for girls with bob hair. 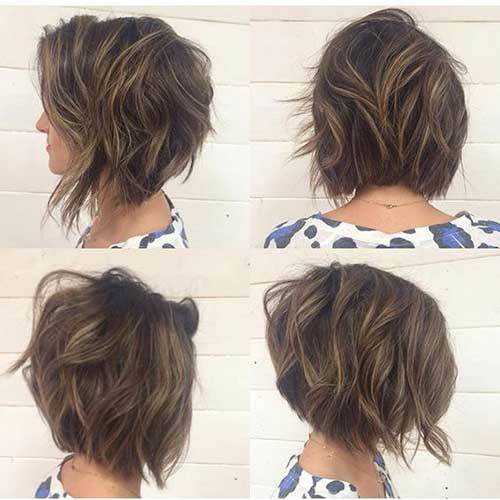 Here is naturally wavy hairstyle on angled bob hairstyle , this one is perfect for women with fine hair.